Earn 5395 loyalty points when you order this item. This package combines the HiFi Man HE1000 V2 high-end full sized headphones with the Pathos InPol Ear integrated headphone amplifier to ensure you get the best possible performance from both that will impress even the most discerning listeners. 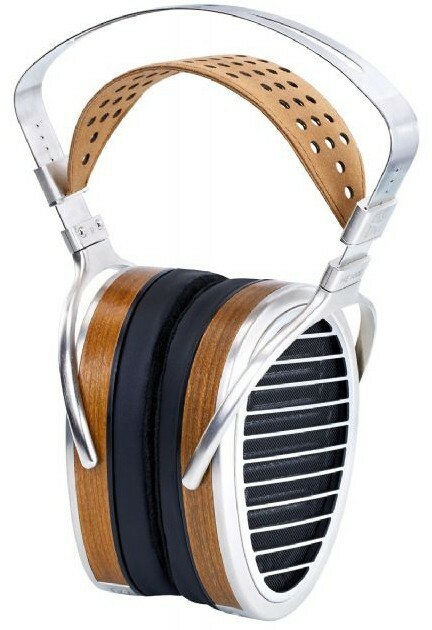 - For more info on the headphones, see our main HiFi Man HE1000 V2 page. 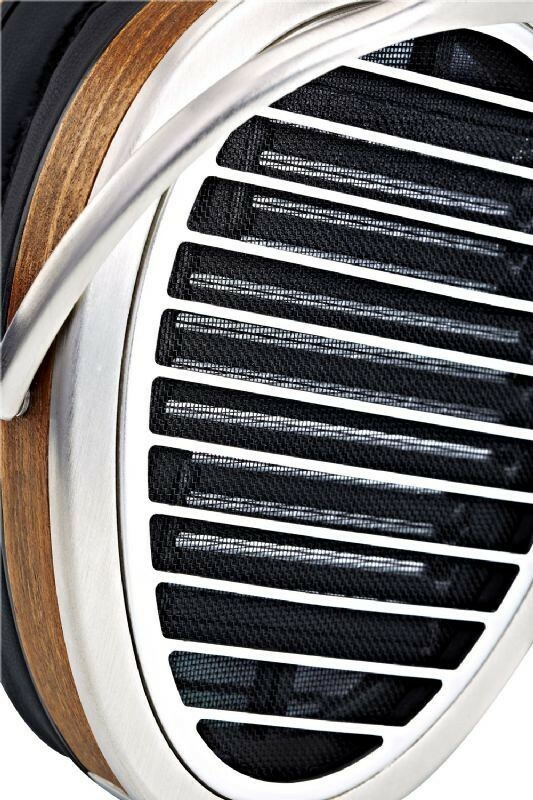 - For more info on the headphone amp, see our main Pathos InPol Ear page. - For further recommendations to complete your setup, please contact us.